The Reliable Car Title Loans Saskatoon! Borrow An Amount Up To $40,000 From Instant Cash Canada! Are you worried about your financial inconvenience in Saskatoon? Need quick cash? No worries at all! Instant Cash Canada is here with the affordable Car Title Loans Saskatoon! So, you can easily borrow with your lien-free vehicle. The clear car title is used as loan collateral to secure your loan. Your loan amount is determined by your vehicle’s year, make, model, mileage, value, and condition; not on your credit. When you are with Instant Cash Canada, there are no early payment penalties or extra application charges for auto title loans Saskatoon. Here are the most convenient monthly payments as low as $97. We also offer longer loan terms up to 4 years. 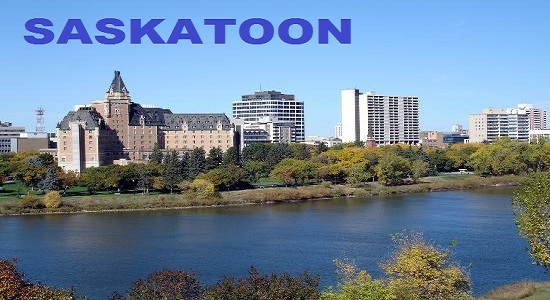 Ready To Apply For Vehicle Title Loans Saskatoon? Check Out The Easy Process! Step 2. Submit The Supporting Documents. Your loan can be processed within the same day of your application which is quick, easy and hassle-free with us! You Can Call Us (Toll-Free) 1-866-840-7395 To Know More!